While around 40,000 annual visas are allotted for individuals who qualify for EB-2 Second Preference Employment Based Immigration, any unused visas from the EB-1 First Preference Employment Based Immigration may also be claimed under the EB-2 status. In most cases, both Labor Certification (PERM) and a job offer for a specific position will be required for individuals who wish to be granted EB-2 status. However, any individual may be exempt from obtaining both a Labor Certification (PERM) and the job offer for a specific position by requesting and filing a National Interest Waiver. Should the USCIS determine that the exemption of these requirements for an individual be in the United States’ national interest, individuals may be granted EB-2 status without them. When immigrating from most countries (except China and India), individuals are allowed to file their application for EB-2 status immediately after gaining their Labor Certification (PERM), even before waiting for numerical availability. This immediate availability for EB-2 status is expected to continue for individuals emigrating from most countries. For individuals who receive a EB-2 Second-Preference Employment-Based Immigration status, their spouses and children, so long as they are unmarried and under 21, will be eligible to obtain a green card to accompany the main beneficiary as derivatives. 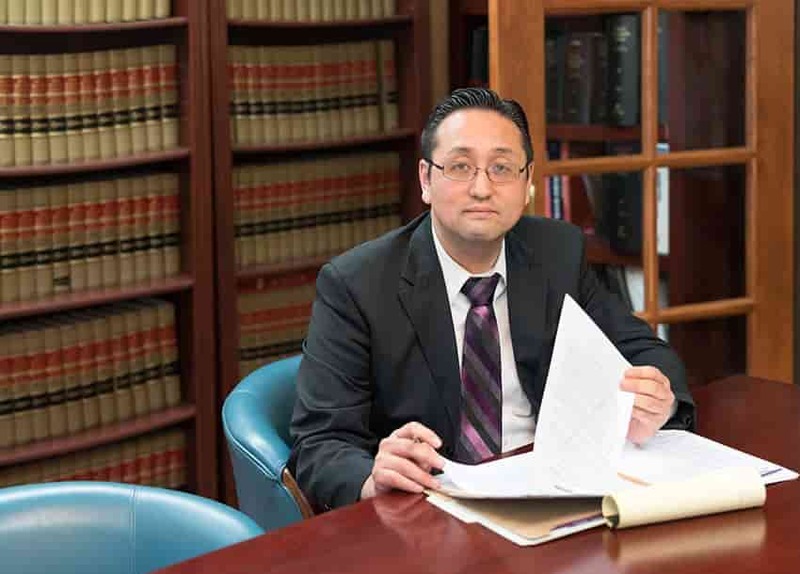 At the Law Office of William Jang, PLLC, our team of immigration lawyers has experience representing companies and individuals while they are in the process of obtaining their EB-2 Second Preference Employment Based Immigration Permanent Residency (Green Cards). To speak with one of our experienced immigration lawyers today, please call (512) 323-2333.